We are a private preserve actively committed to the breeding and preservation of African hoof Stock. Our various species of zebra, giraffe, and antelope range from critically endangered to endangered, and range in large, open fields on our property in Point Arena, California. Two Cottages and the Carriage House—each with full kitchen—keep you in cozy comfort during your overnight stay. Our 1 hour tours are held 9:30am and 4:00pm, rain or shine, in our open-air vehicles. $35 adult/$20 child. Give the gift of an unforgettable experience—our gift certificates make the perfect present. 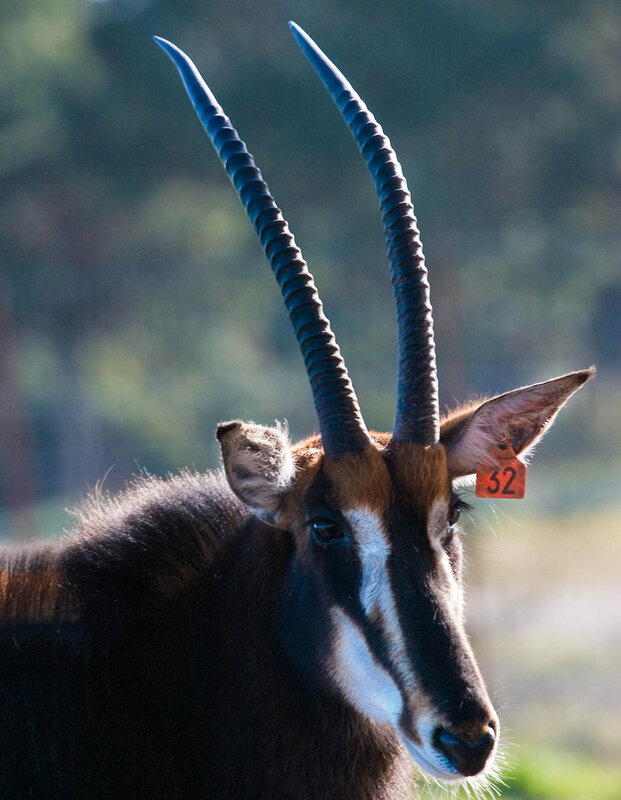 B Bryan Preserve has been actively committed to the breeding and preservation of African hoof Stock for over a decade. 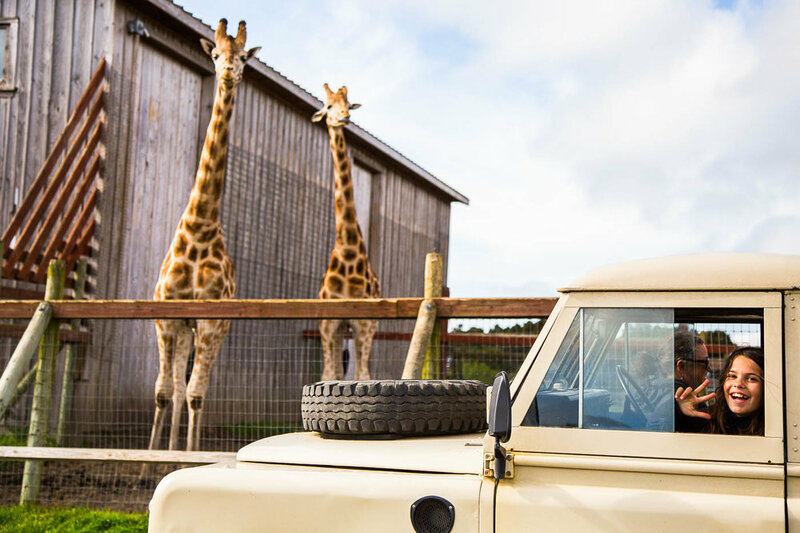 Now located in Point Arena, California, our animals range from critically endangered to endangered and include various species of zebra, giraffe, and antelope. Not a zoo, but a private preserve housing majestic African animals in large open fields. Get away to the Mendocino Coast and help endangered animals. No drop-ins are allowed. Thank you for understanding! The greatest threat to our planet is the belief that someone else will save it. B Bryan Preserve is a certified related facility of the Associate of Zoos and Aquariums.